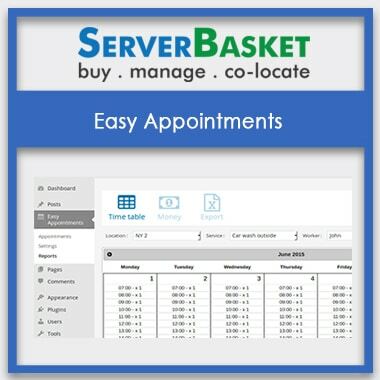 Looking for a simple, easy to use and powerful appointment scheduling hosting for your business? 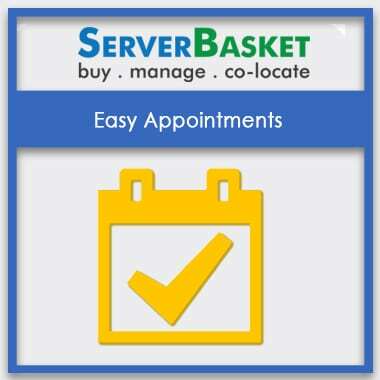 Here we are listed below top online appointment scheduling hosting software to the users to manage all your appointments online and it is easy to use and fast to deploy SAS solution. 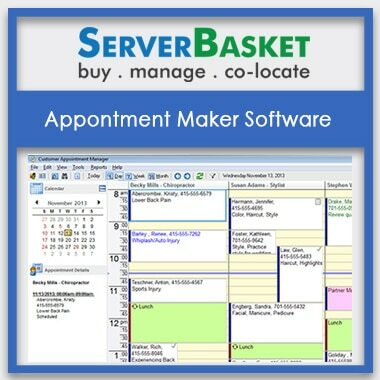 We provide the service with the web-based appointment and book your appointments in a simple, intuitive user interface. 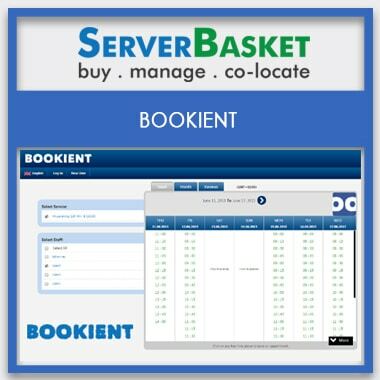 Even we provide the user to access their required software from anywhere without any investment or installing the software. 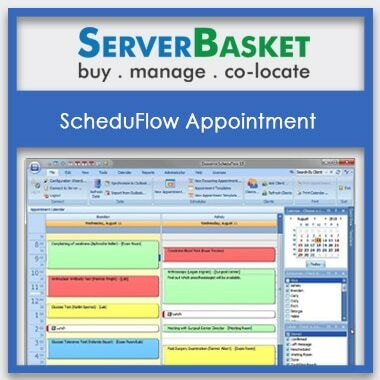 We offer online enterprise appointment scheduling hosting for the user to schedule appointments for all organizations anywhere and provide 24/7 support to clarify the user doubts via email, live chat or by telephone.